Corporate governance is improving – but how can you bring your organization’s corporate leadership to its peak performance? This article by Byron Loflin explores how the dynamic corporate-governance structure has evolved over the years and what is required to jump-start a reboot in today’s world. 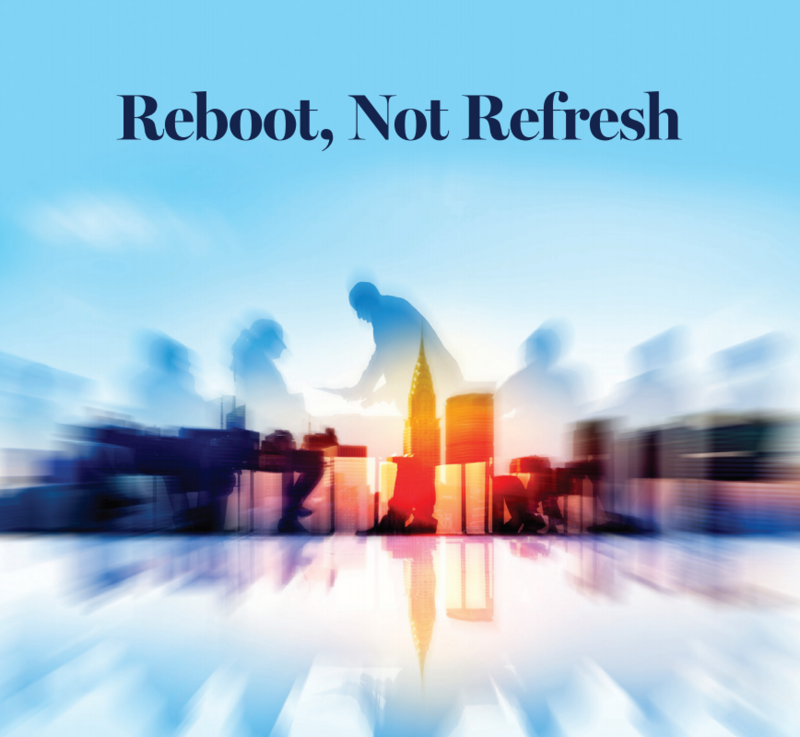 ”Reboot, Not Refresh” first appeared here in International Banker magazine: https://internationalbanker.com/finance/reboot-not-refresh/ To read the article in .pdf, click here. About the author: Byron Loflin is the Founder and CEO of the Center for Board Excellence (CBE). Stanton Chase and CBE maintain a partnership that provides premier, unnparalleled corporate governance services for clients.